Optimum speed and protection for training in the mountains, the Fast Wing Vest is a superlight piece for racers or trainers who need a touch of protection from wind or light precipitation, but refuse to carry any extra weight. 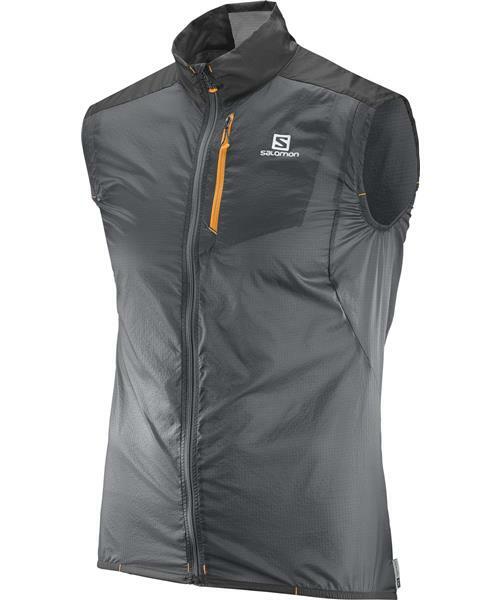 * While it is super light, the fabric of this vest completely blocks wind, ensuring core warmth on the fly. * How light is light? This vest packs down to the size of your palm. * You won't need a bigger pack, this vest fits into the tiniest nook or cranny, even your pocket.